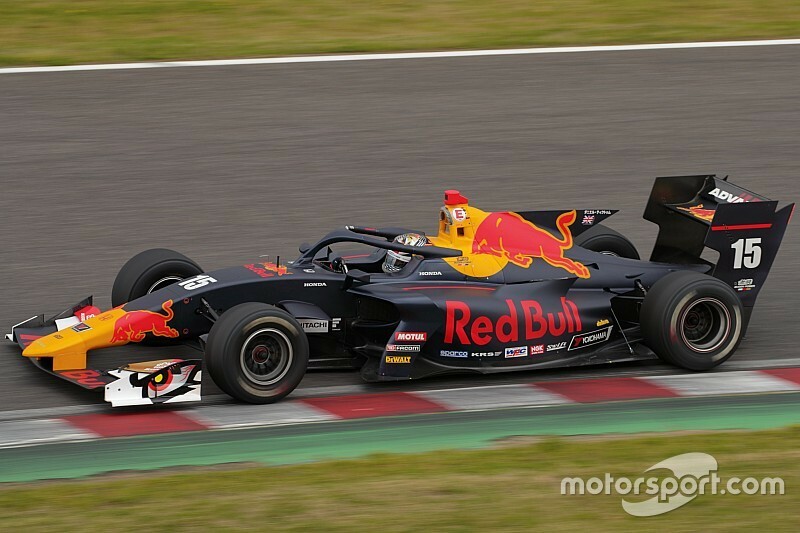 Replacing the outgoing SF14, Super Formula’s new halo-equipped, turbocharged machine is set to make the series faster and more spectacular than ever. 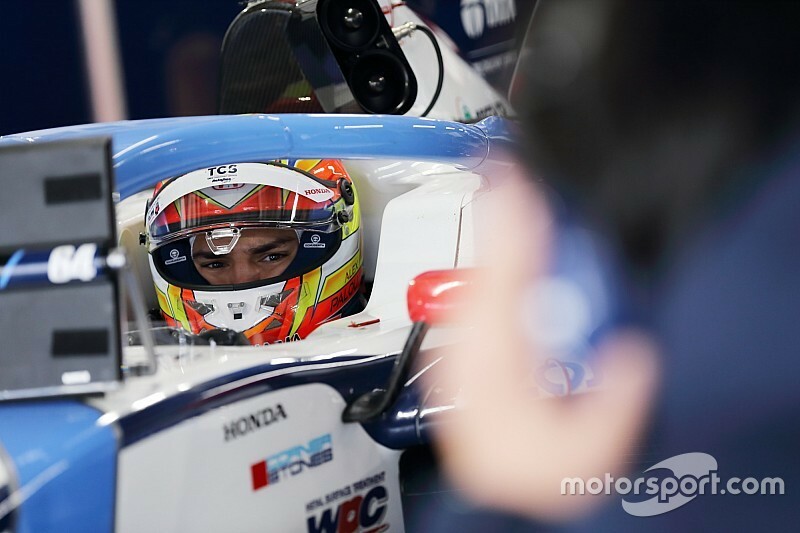 Defending champion Naoki Yamamoto was the first driver the break the 1m39s mark, lapping the Japanese Grand Prix venue in 1m38.417s to move to the top of charts. Palou soon dispatched Yamamoto from the top with a 1m38.275s flyer, before Impul’s Yuhi Sekiguchi improved by a tenth to go quickest of all.